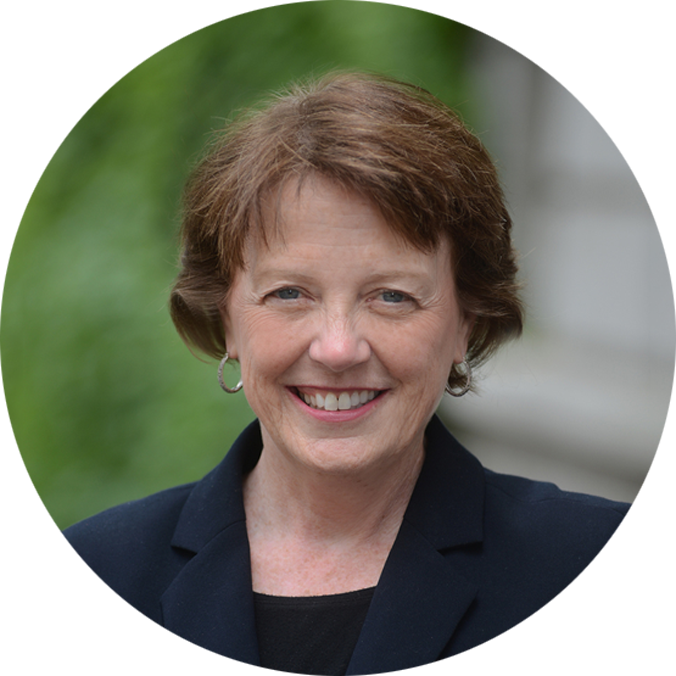 Mary C. Boyce is Dean of Engineering at The Fu Foundation School of Engineering and Applied Science at Columbia University in the City of New York and also the Morris A. and Alma Schapiro Professor of Engineering. Prior to joining Columbia, Dean Boyce served on the faculty of the Massachusetts Institute of Technology (MIT) for over 25 years, leading the Mechanical Engineering Department from 2008 to 2013. Her research focuses on materials and mechanics, particularly in the areas of polymers and soft composites. Dean Boyce has been widely recognized for her scholarly contributions, including election as a fellow of the American Society of Mechanical Engineers, the American Academy of Arts and Sciences, and the National Academy of Engineering. Dean Boyce leads the education and research mission of Columbia Engineering with over 175 faculty, 1500 undergraduate students, 2500 graduate students, and 100 postdoctoral fellows. She is committed to enabling and celebrating the creativity and innovation of students and faculty, and enabling collaborations across the university. Since joining Columbia University, Dean Boyce has launched a Columbia Makerspace, Ignition Grants to support student physical and digital ventures, the Columbia Design Challenge, and the SEAS Senior Design Expo. Dean Boyce has also launched SEAS participation in the Columbia Startup Lab, and expanded entrepreneurship programming and the Columbia Venture Competition in close partnership with Columbia Entrepreneurship.